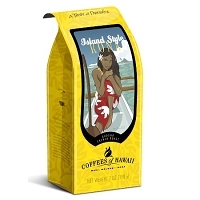 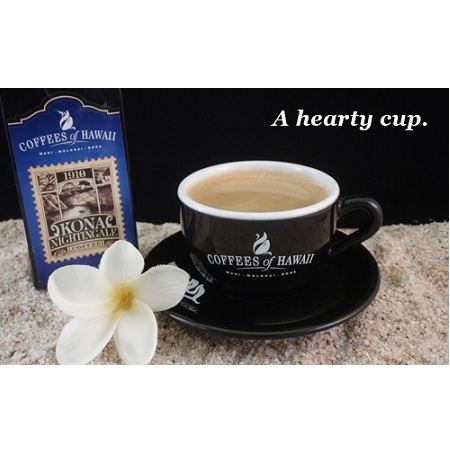 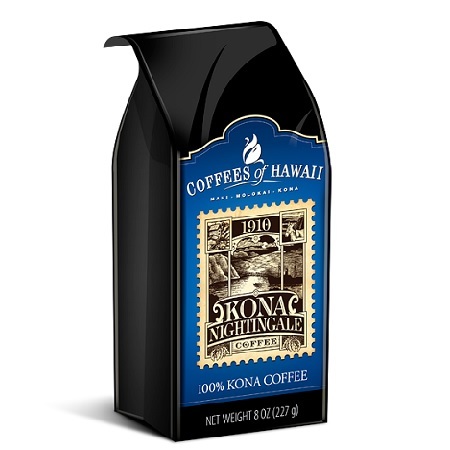 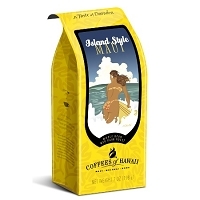 A European roast adds character to the fragrant, wine- and fruit-toned bouquet of this 100% Kona coffee. 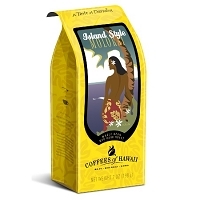 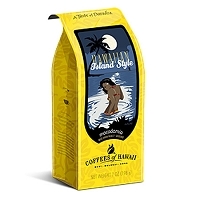 This dark-roast bean provides the finest classic Kona experience. 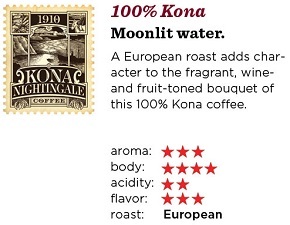 A deep, resonant matrix of flavor with wine-tinged fruit tones and an exquisitely sweet finish.